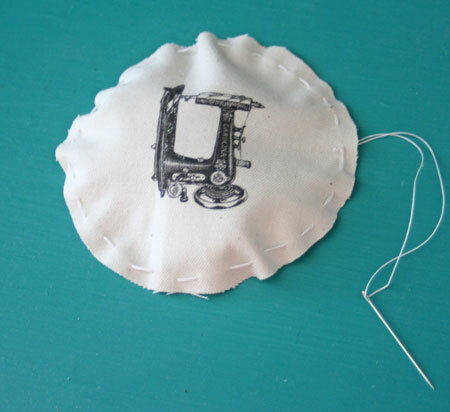 With all of the sewing projects I’ve shared here, you’d have thought I’d have made a pin cushion by now. Sadly, I have not. If you’ve been waiting for an easy tutorial to DIY yourself a parking spot for your pins and needles, well today you’re in luck. 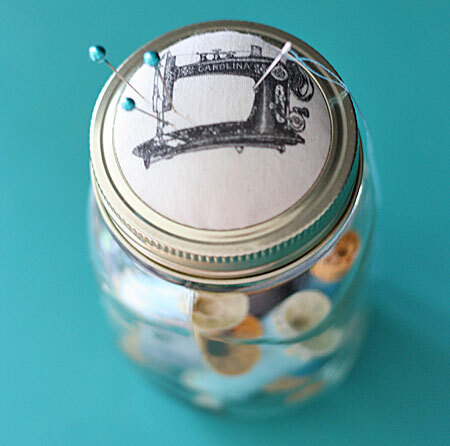 And bonus – it uses one of the trendiest things in craft world these days: a Mason jar. Want to go for the trifecta? It also features an adorable vintage graphic. 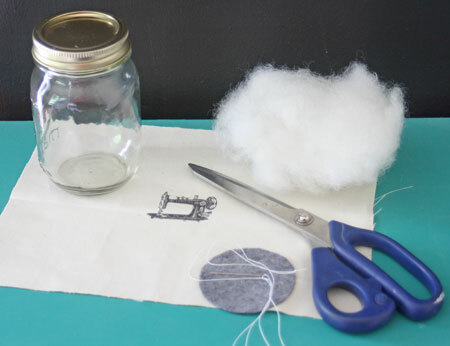 If all of that just isn’t enough to make your craft-loving heart go pitter-patter, you’ll also be glad to know it’s a five minute project. Enough reasons to add it to your to-do list? Yeah? 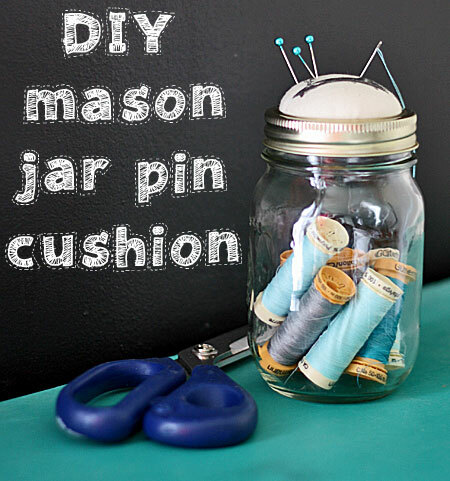 Well, then, let’s make a Mason jar pin cushion! 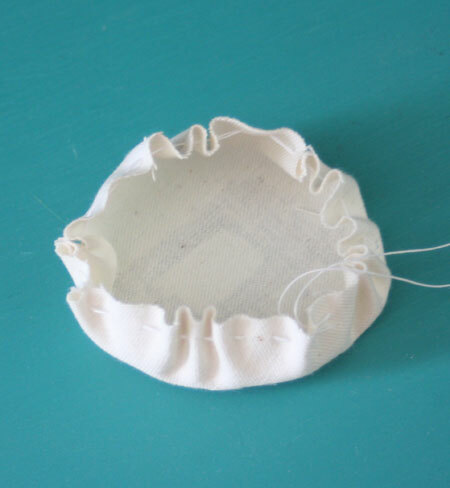 First take your fabric print and trim out using the ring as your guide. You want to center the graphic and give it about 1 1/2 inches allowance all the way around. 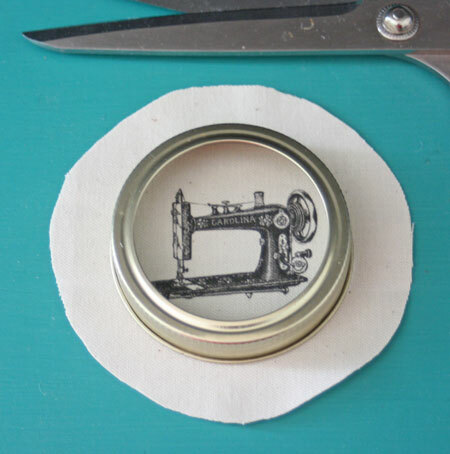 Next, take your needle and thread and stitch close to the edge, all the way around the circle. 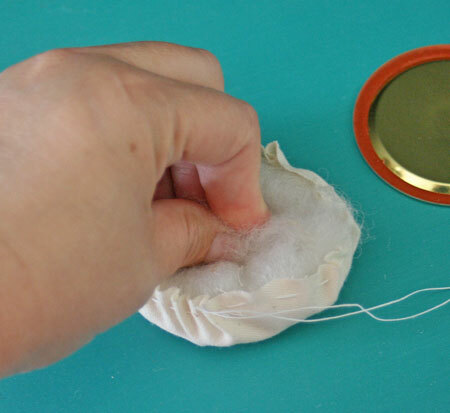 When you get to the end, slightly pull in the thread, making the circle cup. Insert your polyfil (it will only take a small bit), stuffing it in as best you can. 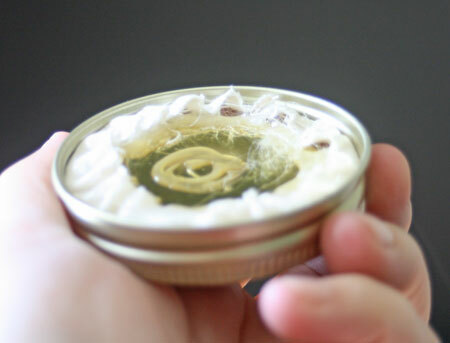 Pop the lid on top and tighten up the circle to hold it in. Sew in a couple of stitches to hold it all in place, then tie off the thread and trim it off. 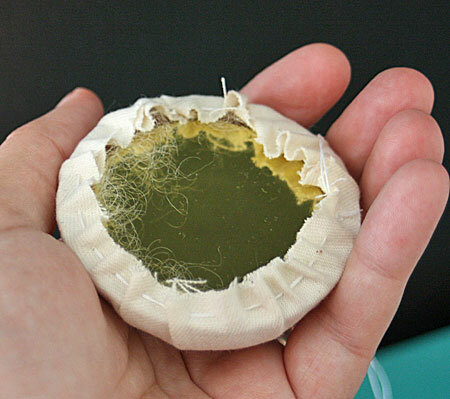 Run hot glue under the edge of the fabric to hold the edges down, then run a bit all the way around on top and in the middle. 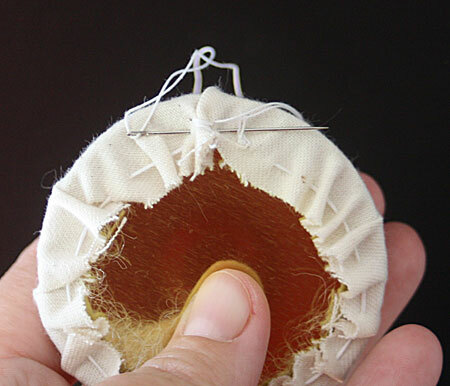 Lastly, put the felt circle on top of the hot glue, finishing off the edges and holding your fabric in place. See ya soon for another Graphics Fairy DIY project. 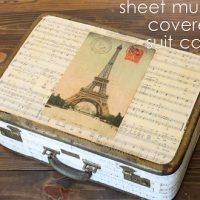 In the mean time, I’d love to see you over on my blog at The Shabby Creek Cottage! Very cute project, Gina! I haven’t done one of these yet either and I do have some mason jars here. Maybe . . . 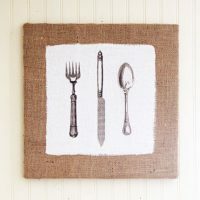 I just stumbled across your web page while goggling a “how to” and she had mentioned your page and I am in love with it! 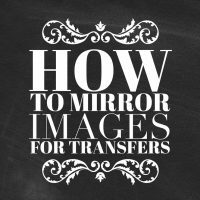 Thank you so much for the fantastic and super easy ideas! Just did this project with a 10 and an 8 year old. The girls loved it, but I did alot of the work. Not bad for an after school project. Good for you Anne, I’m sure they loved it! 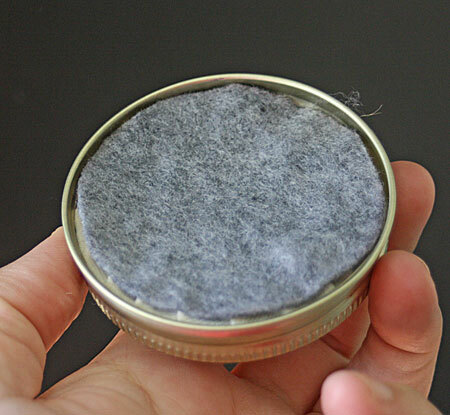 Cute idea, but I cannot get lid to screw back on unless I remove the felt. I even tried paper to cover the back but it still doesn’t screw on.